Image by lilieks via sxc. Not everyone agrees with the FDA that lead is perfectly safe. The CDC notes that there is, “No safe level of lead in the blood.” Of course we also know that lead, even in small amounts builds up, and according to the EPA and other sources, can eventually cause damage to the brain and nervous system, behavior and learning problems, such as hyperactivity, slowed growth, hearing problems and headaches in children. In adults, lead may cause reproductive problems (in both men and women), high blood pressure and hypertension, nerve disorders, memory and concentration problems and muscle and joint pain. When they heard the news this week (Feb 7, 2012), the Campaign for Safe Cosmetics sent the FDA a letter (pdf) asking them to correct misleading statements on their website about the supposed safety of lead in lipstick. Safe Cosmetics is also asking the FDA The Campaign for Safe Cosmetics is urging FDA to set a maximum limit for lead in lipstick based on the lowest lead levels cosmetic manufacturers can feasibly achieve. 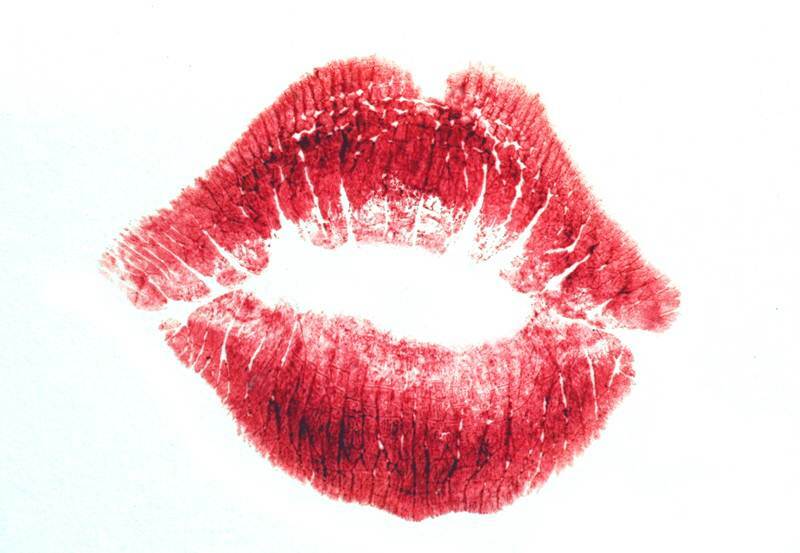 Keep reading to see which lipsticks are the worst lead offenders. Image by WagneN via sxc. Now, if you think quality lead-free lipstick has to cost more or be made by a more reputable company, consider this wacky fact: Maybelline Color Sensation by L’Oreal USA, was the most contaminated lipstick in the study and contained 275 times more lead than the amount found in the least contaminated lipstick – which was… Wet & Wild Mega Mixers Lip Balm. Not that I suggest you purchase Wet & Wild either (they’re not eco-friendly) but Wet & Wild costs less than $1 and isn’t as popular a brand. This just goes to show you that price and popularity are not good indicators of safe manufacturing practices or products. Until the FDA decides to regulate, as they should, use Safe Cosmetics to find less toxic lipstick – lipstick you can feel comfortable kissing those baby cheeks with. Lead image by © Jenny Rollo via sxc. Great Article. Once more the FDA appear to have no concern for the average citizen and much more concern for coddling the companies they are supposed to review. When will US standards meet those set by Europe? Lead is a serious health concern, especially if you're pregnant or happen to be a young child. Sadly, cosmetic companies don't seem all that concerned about lead, as a new U.S. Food and Drug Administration (FDA) report just revealed lead in lipstick is much more widespread than we previously thought. 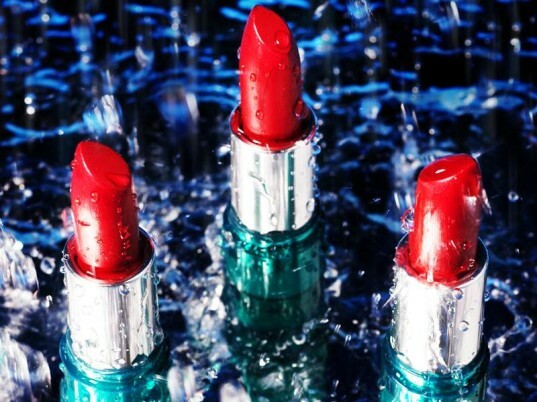 This new research shows that lead was found in 400 different lipsticks tested by the FDA. Levels were varied, but up to 7.19 parts per million (ppm), which is more than twice the levels reported in a previous FDA study. At the FDA website, they currently state that there is "No safety concern about the levels of lead found in lipstick" going on to say:�"We have assessed the potential for harm to consumers from use of lipstick containing lead at the levels found in both rounds of testing. 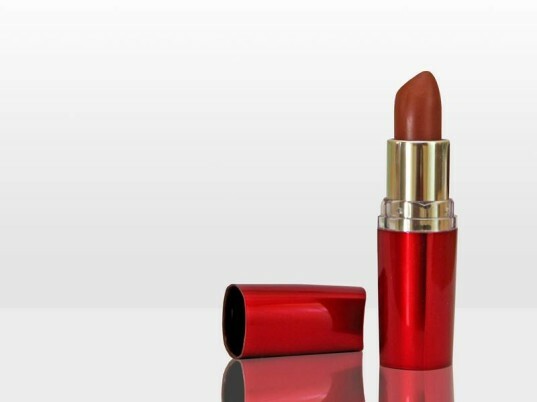 Lipstick, as a product intended for topical use with limited absorption, is ingested only in very small quantities. We do not consider the lead levels we found in the lipsticks to be a safety concern."